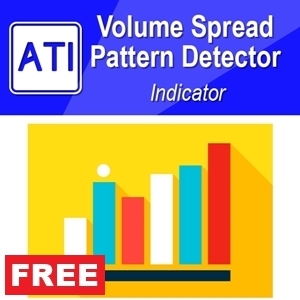 Advanced Price Pattern Scanner provides multiple of powerful features for your financial trading. Among them, exclusive but powerful feature is to predict future patterns. I will explain this simple. 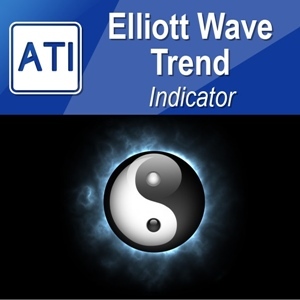 Imagine that you are Supply Demand trader and you are using our Mean Reversion Supply Demand. 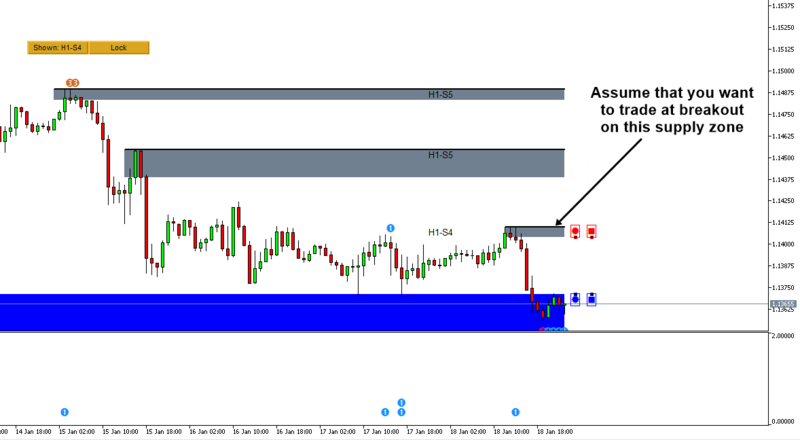 You have identified important supply zone to trade. You are about to send order instruction to your broker. 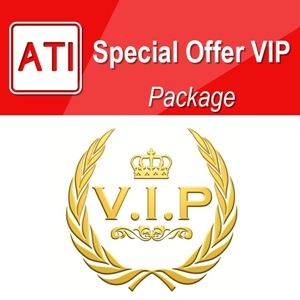 However, you feel like that you need to check if there is any other influential factor before sending order. 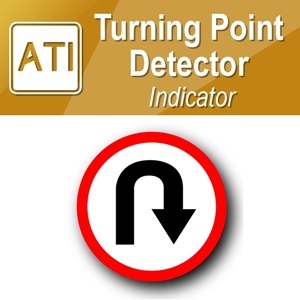 Now, this is exactly the predicting feature of Advanced Price Pattern Scanner comes handy. 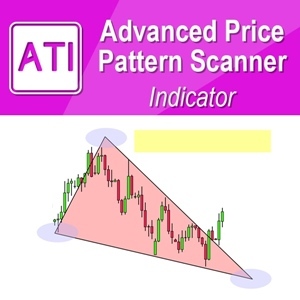 In your Advanced Price Pattern Scanner, you can directly predict those influential patterns you should know for your supply zone. Now click on the circle button to see the predicted pattern for your supply zone. Now you can tell that your supply zone is coincide with falling wedge pattern. You are not only more confident with your trading decision but also with falling wedge pattern in place, you can identify the breakout point in higher precision in time and space. Trading is all about timing. 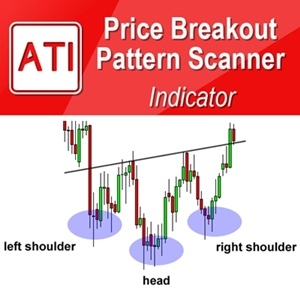 Advanced Price Pattern Scanner provide you answer to both when and where questions. 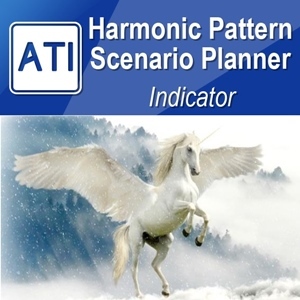 In the next tutorial, we will show you how to use this predicting feature together with Potential Continuation Zone of Harmonic Pattern Plus and Harmonic Pattern Scenario Planner. 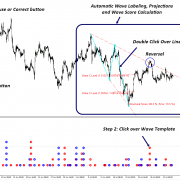 By the way, if you want to remove all this prediction, then just click on x button in Advanced Price Pattern Scanner.